The designer(s) that I want to feature this week are the twin style icons for the clothing line Dsquared2: Dan and Dean Catan. I've been familiar with their work for about two years; it was right around the time when I became more interested in fashion and began learning about some designers. Their more stylistic-yet-professional outfits are the types of clothing that I would purchase myself. However, their price range is in no way near what I can afford...ever. If I could afford (or find a decent outlet and vintage store that carries their line) then I would purchase maybe a top or ensemble. 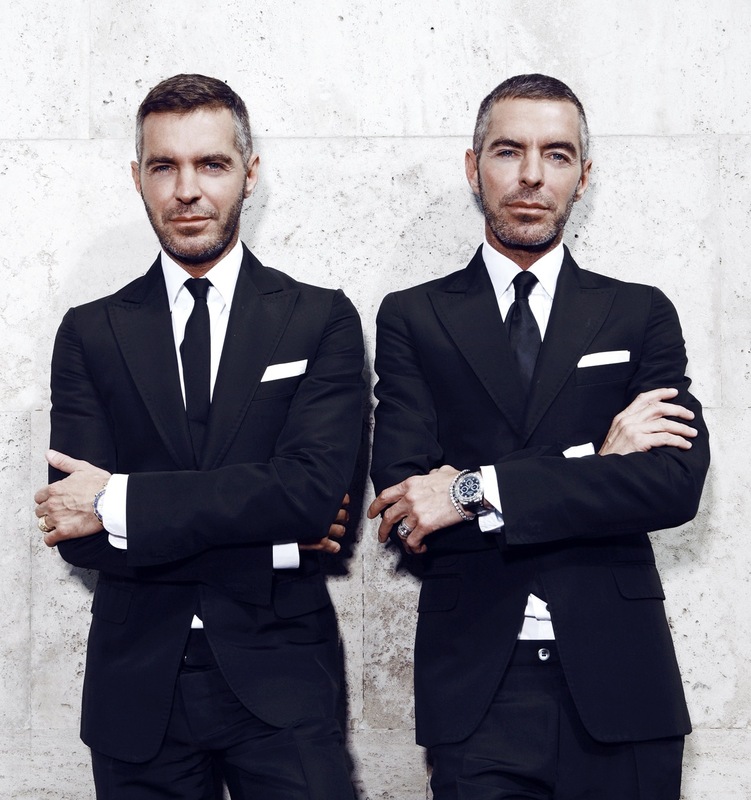 If you want to check out their collections and some of their outfits for men and women, visit their website by clicking the following link: dsquared.com. 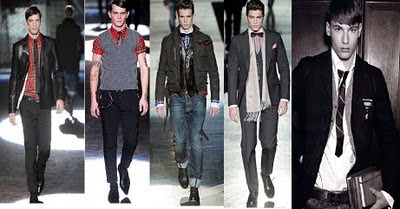 Check out a couple of the items below from their runway and photography ads that interested me. I really like the first, fourth and fifth look from the mash-up picture blow.